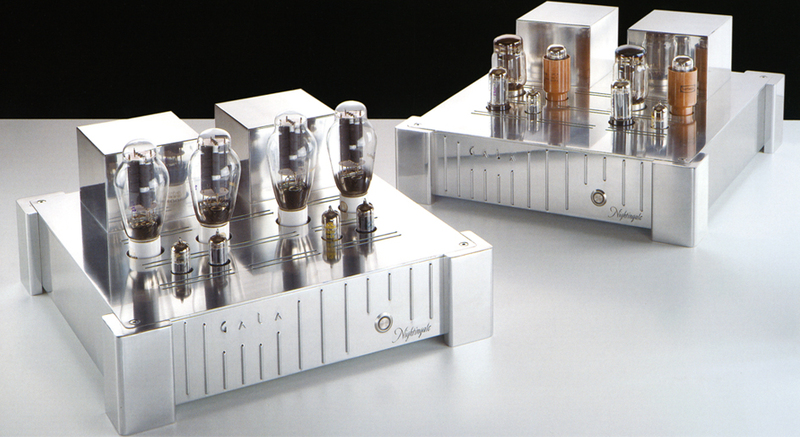 GALA is a power tube amplifier no compromise, which is made in two units, one power supply and one power amplifier. Four stabilized circuits low voltage: two 5V 2A, one 12V 1A, one 80V 50mA. The power amplifier includes both channels, left and right.